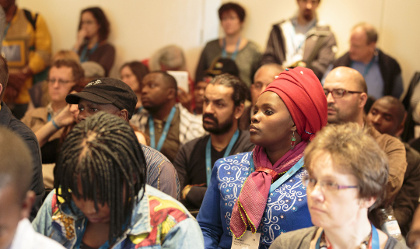 WOMEX Network Meetings offer a chance for new and pre-existing international networks of world music professionals to come together and discuss the year past and the year to come. 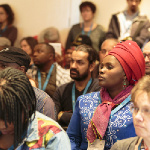 As part of the Conference programme, WOMEX 16 will host 17 network meetings in Santiago de Compostela, covering all areas of the world music scene, from industry- to geographically-focused, including the inaugural meeting of the Latinos in the Global Music Industry network! See the Networking Meetings page for a full list.